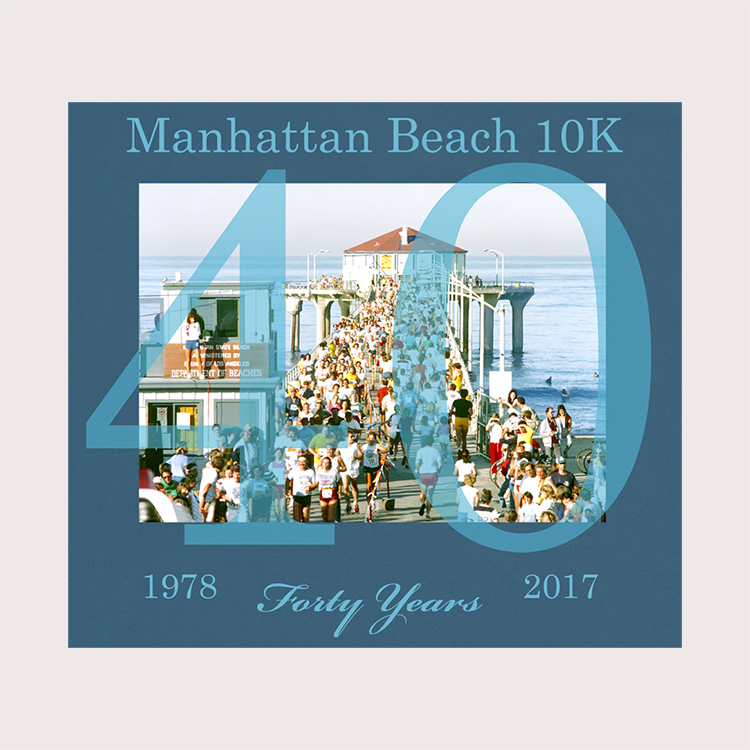 Presenting the 2018 Manhattan Beach 10k Run T-shirt! 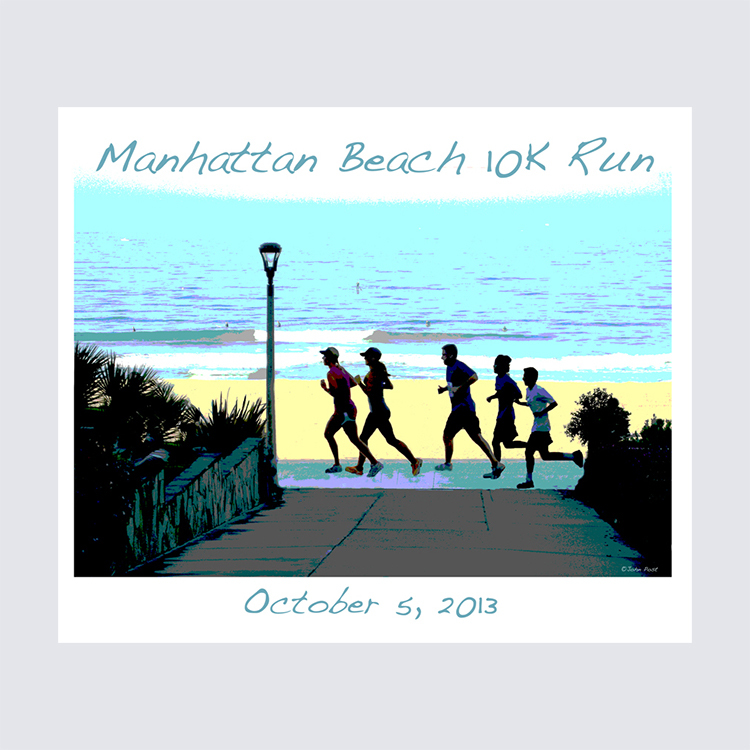 We are offering a light blue shirt that's super soft & ad free, in your choice of long or short sleeve. 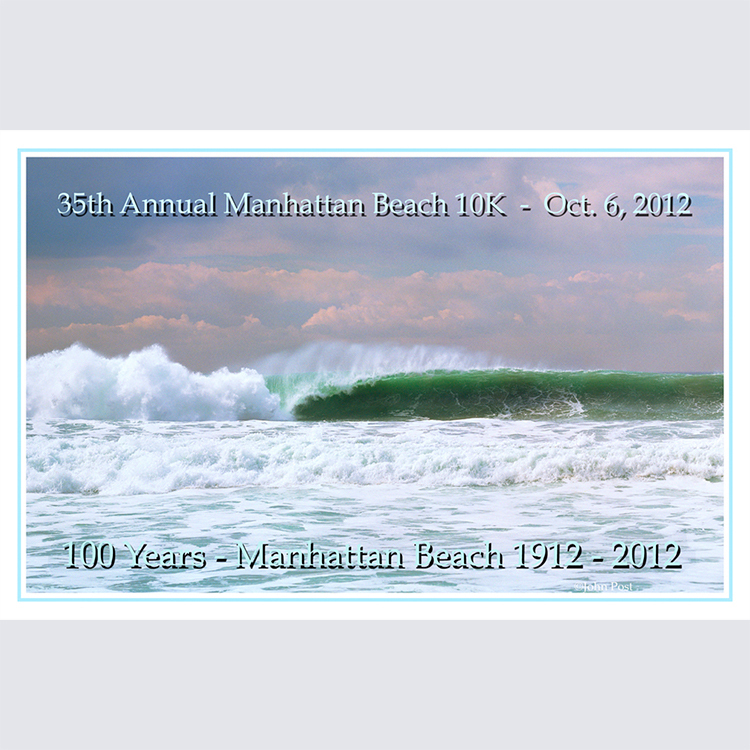 Come out and earn yours by running the race! 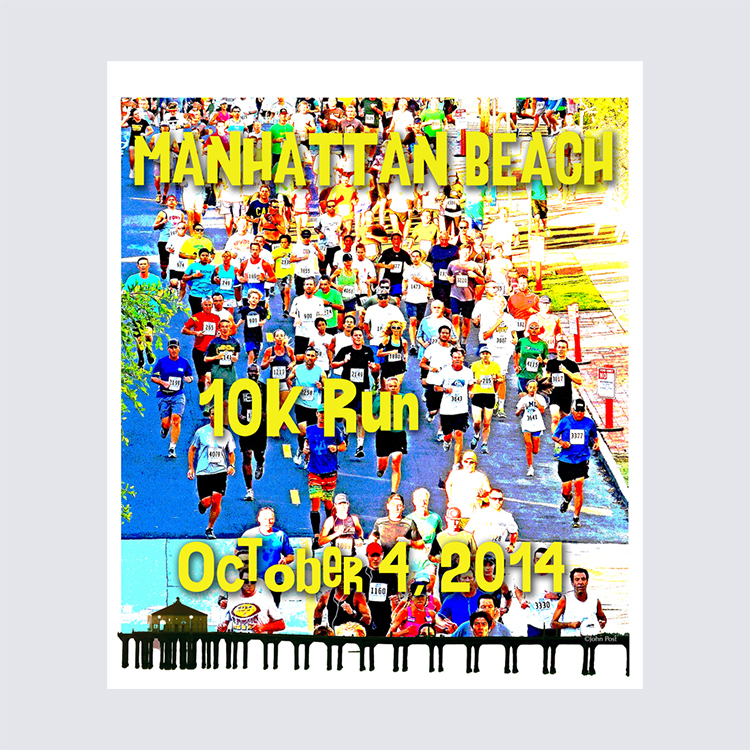 All finishers can pick up their t-shirts after they cross the finish line. 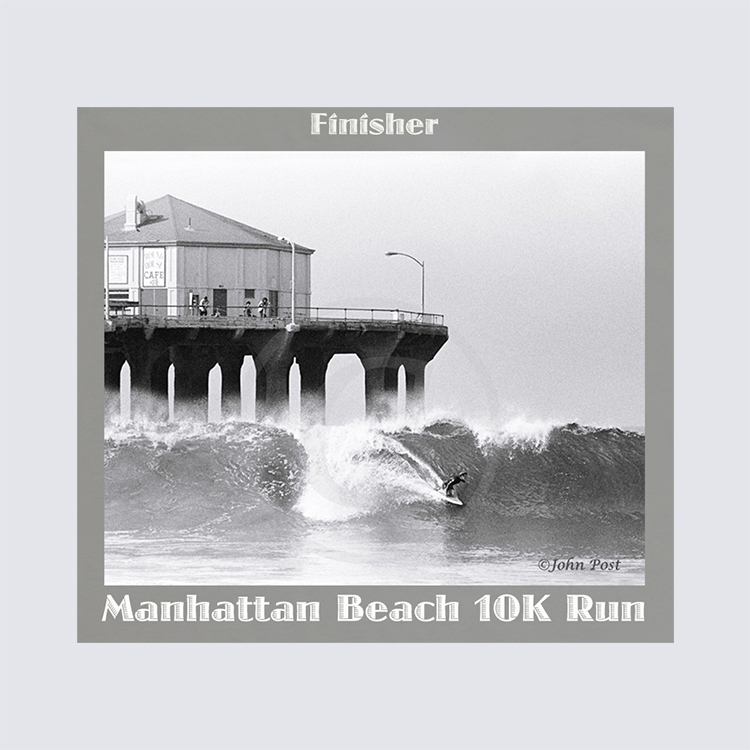 Proceed through the finisher area and up to the after-race area on Manhattan Beach Blvd. Leftover shirts are donated to our Sister City in Mexico. 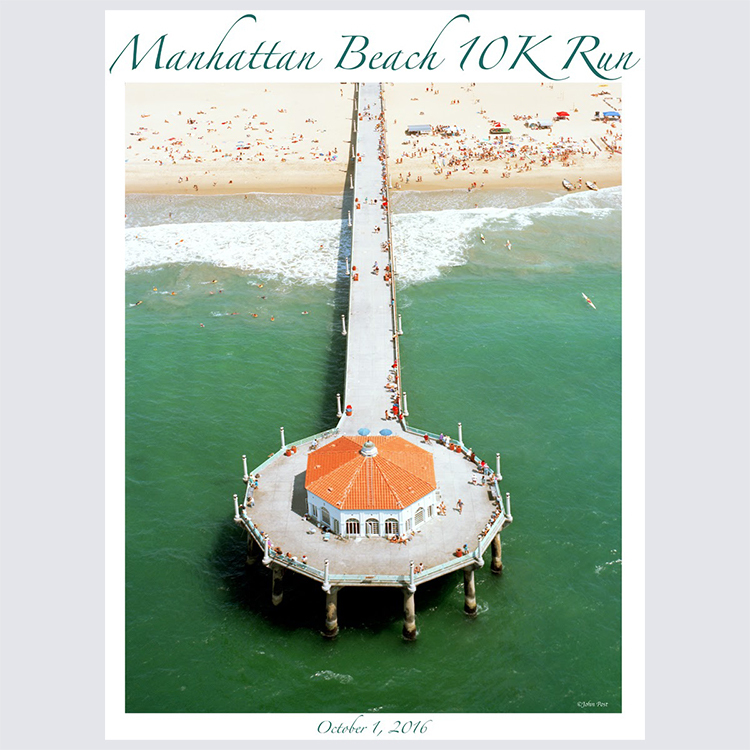 In the past shirts have been available for purchase, now they are solely for registered finishers or staff who work the race.